It almost sounds like VW is simply taking the Fabia S2000 and transferring it to the Polo bodyshell. Of course the engine will be a 1.6T with more power, while Skoda is developing a Super Production version of the VW WRC with a Fabia bodyshell. Then again, the Fabia and the Polo are basically the same car, so it should work out. Someone should do a Polo WRC chop, to see what it could look like. We'll get to hear the announcement in a few weeks. That won't quite be the base car. There will be some changes to the bodyshell to accommodate 4WD and a modified suspension layout. VW is simply going to copy the Fabia S2000 and make a WRC version out of it. VW might be making their announcement this Thursday in Sardinia. I think this is it, VW will make their announcement, but I don't expect their lineup to be announced this year. Later this year, VW is expected to announce their lineup. It could very well be a Scirocco. Announcement is on Thursday. 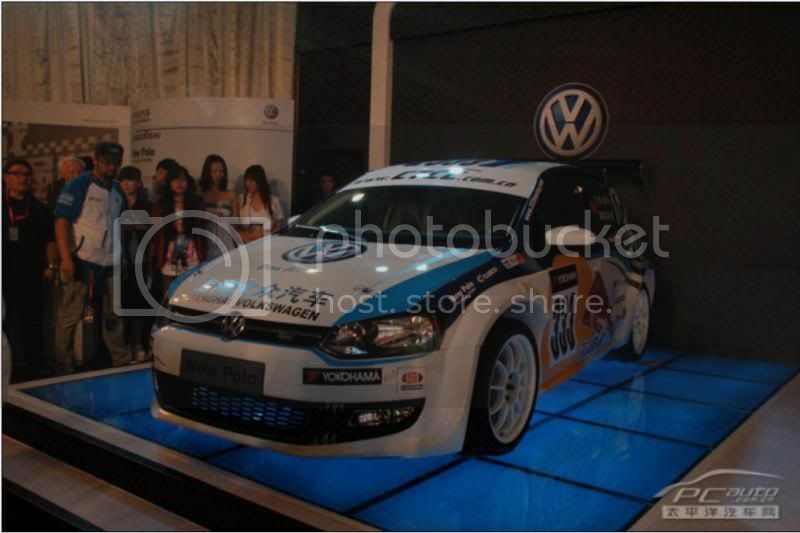 Well it's official VW is going to join the WRC in 2013 with a Polo R not a Scirocco. I guess the Polo rumors were right. VW could very well be running a Fabia S-WRC team to get experience for the new car.